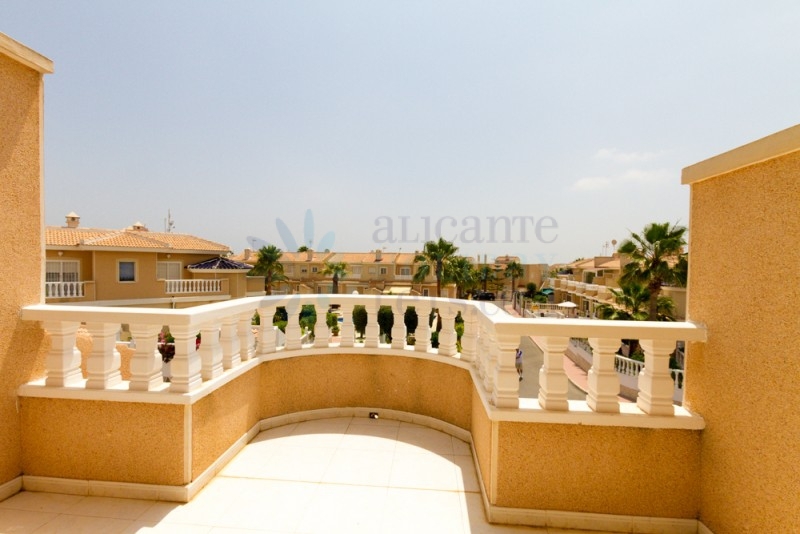 Fantastic town house with two bedrooms one toilet and 3 pieces bathrooms in one of the best areas of Costa Blanca, in the recognized neighborhood of Dona Pepa, Ciudad Quesada. This property has a bright living room with access to the front terrace with views to the communal pool and green areas. One toilet and a kitchen with access to the back terrace. On the first floor there is a master bedroom with a nice balcony with views to the communal areas and pool. 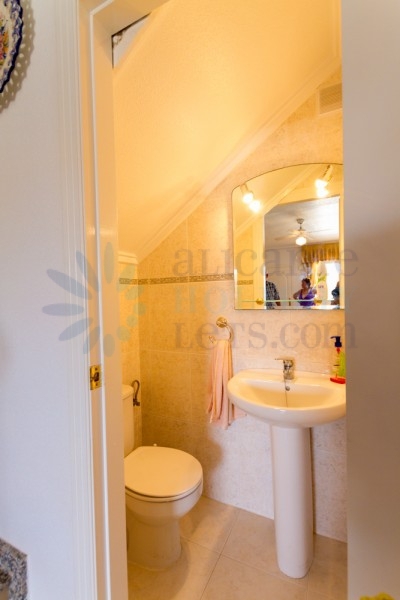 There is a 3 piece large bathroom and a second bedroom with twin beds. Both bedroom have fitted wardrobe. This house is located in a private community with green areas and swimming pool. 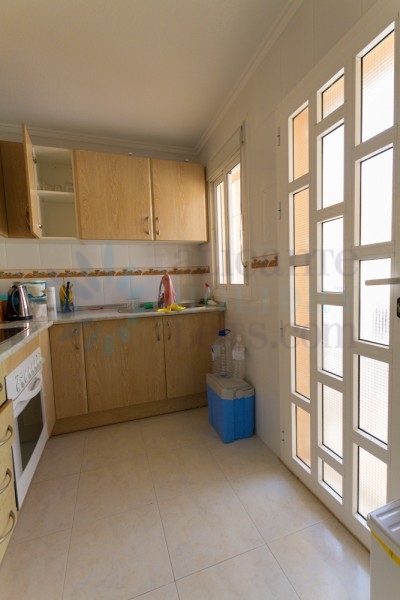 The house is perfect to enjoy the Mediterranean climate, as it has a large front terrace ideal for BBQ and south facing, so it is very bright sunny. 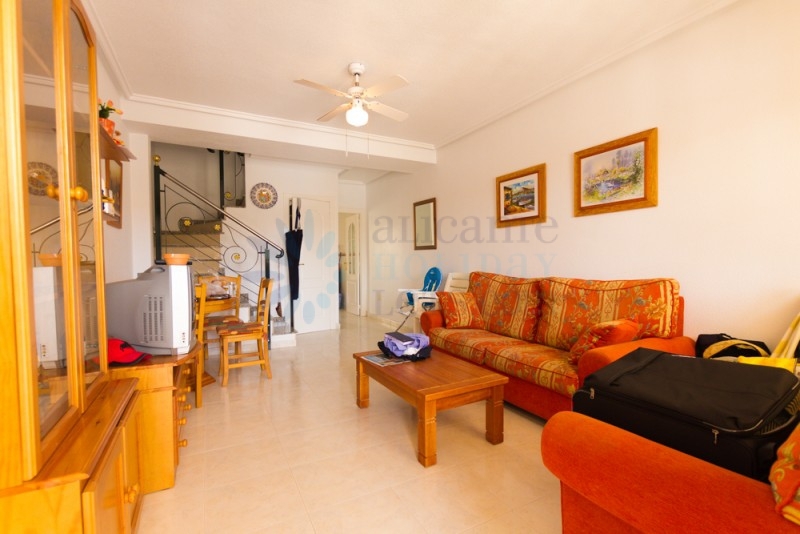 Just 30 minutes from the airport and walking distance to shops and bars in the area. You want the best for a reduced price? this is your home. Do not miss this opportunity!